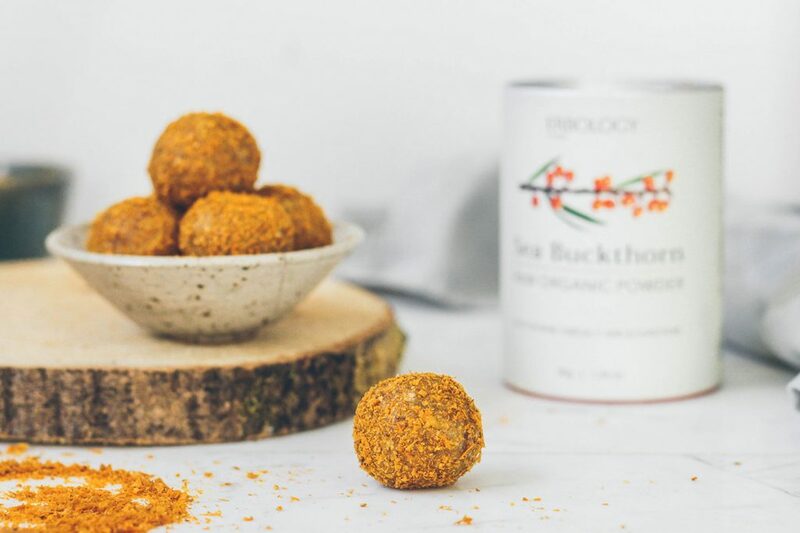 Mildly tangy and exceptionally nutritious, add sea buckthorn powder to your recipes for an immunity boost and skin protection. 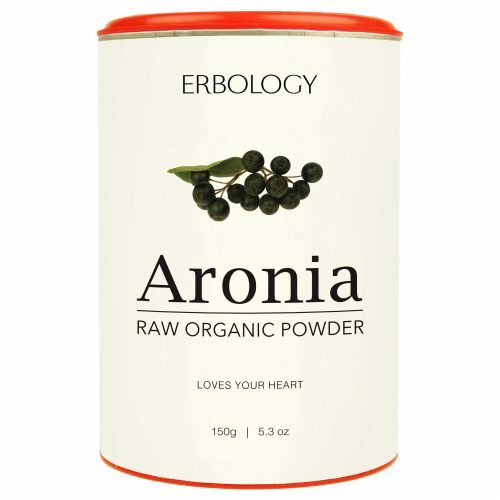 100% organic crushed sea buckthorn berries without seeds. 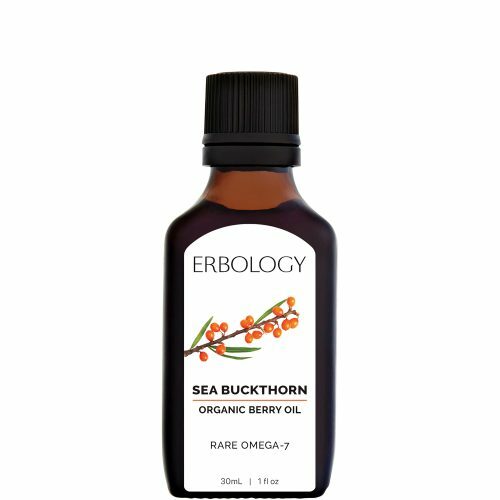 Sea buckthorn berries are a terrific source of rare omega-7 fatty acids and beta-carotene. Omega-7 is a monounsaturated fat, which has been studied for its support of cardiovascular health, immunity and metabolism. 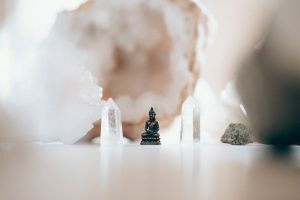 It works as a hormone-like molecule that connects body tissues and ensures that the energy is optimally used and stored. Beta-carotene, found naturally in some plants, gives an orange-pigment. 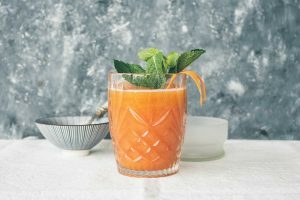 The body converts beta-carotene into vitamin A (retinol), which we need for healthy skin and mucous membranes, immune system, and good eye health. Additionally, sea buckthorn is a source of vitamins C and E, folic acid, flavonoids and beta-carotene. 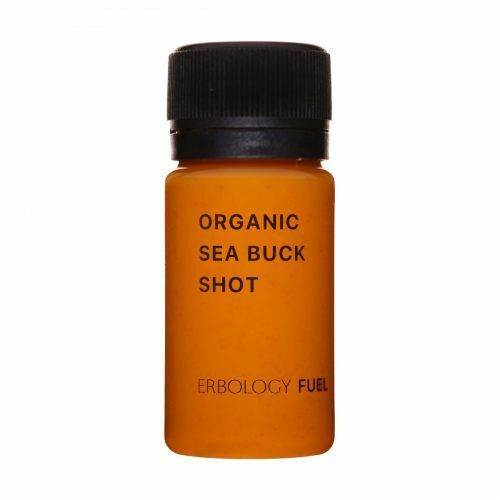 Erbology Sea Buckthorn Powder is organic and raw, which means it retains its amazing benefits. Sea buckthorn powder is mildly sharp. 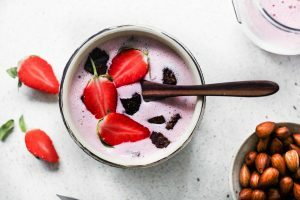 Sprinkle it on top of your favourite yogurt, salad or smoothie for an extra immunity boost and zest. Not water soluble. Store in a cool, dry place. In a food processor, chop 1 cup raw cashews and blend in 1 cup hemp seeds and golden raisins. 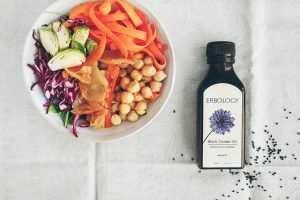 Once well mixed, add 3 drops vanilla extract, zest from 1 lemon, 1 tsp maca powder, 2 1/2 tsp Erbology Organic Sea Buckthorn Powder, 1/4 cup agave syrup and a pinch of sea salt. As the mixture begins to stick together, take out and place in a bowl. You will need a separate bowl with some sea buckthorn powder. 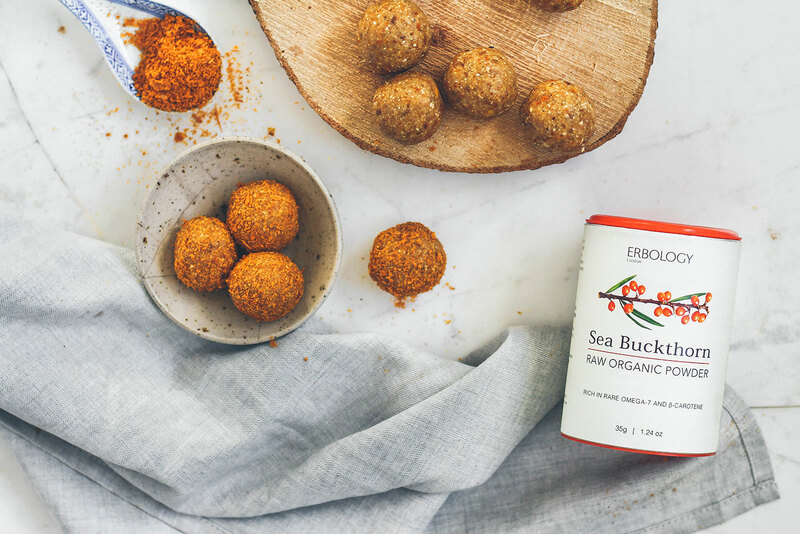 Finally, use your hands to roll mixture into balls and cover with sea buckthorn powder. 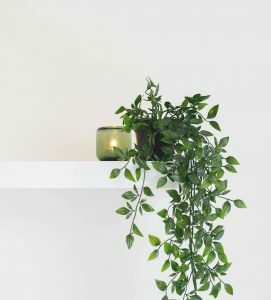 Place the energy balls in an airtight container, they stay fresh up to two weeks. £24.99 – or join the Club and get up to 25% off. No fees. Learn more. £12.99 – or join the Club and get up to 25% off. No fees. Learn more.